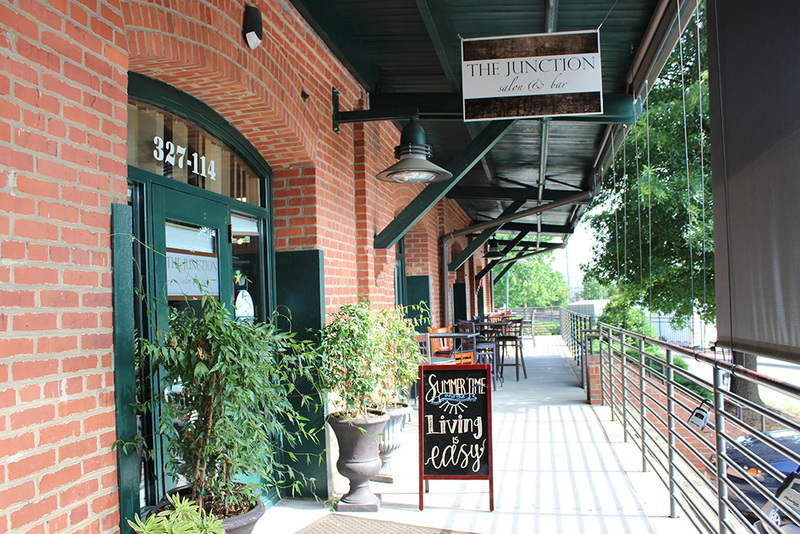 Nestled in the heart of Downtown Raleigh in the Historic Raleigh Depot, The Junction Salon & Bar is a crossroads of modern luxury and rustic old school charm. 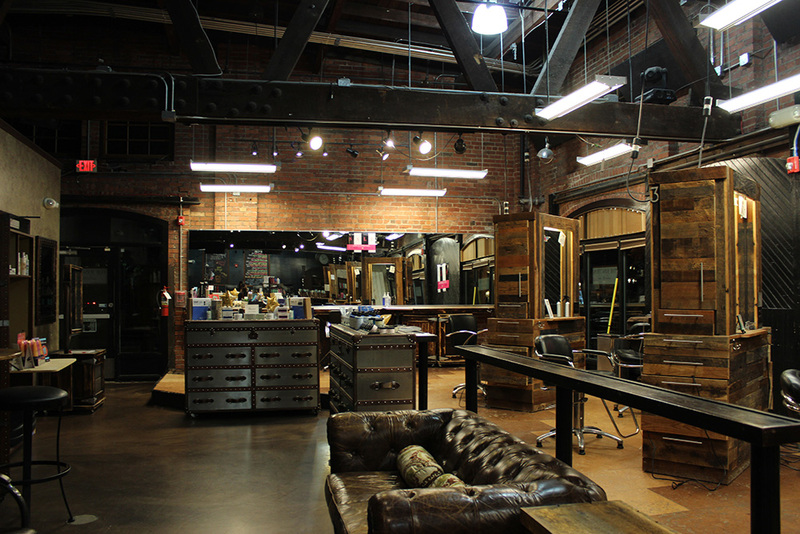 Upon arrival you’ll be surrounded by the comforts of wooden ceilings, exposed brick walls, railroad beams and touches of vintage leather. Allow us to enrich your experience with a custom cocktail while our stylists effortlessly create a style that represents you perfectly or relax as our nail specialists buff, polish, and massage during the perfect pedicure. Regardless of which services you choose to enjoy, we guarantee that your retreat to The Junction will be an unforgettable experience.